Jordan Camino is the newest attorney at The Wages Group, LLC. 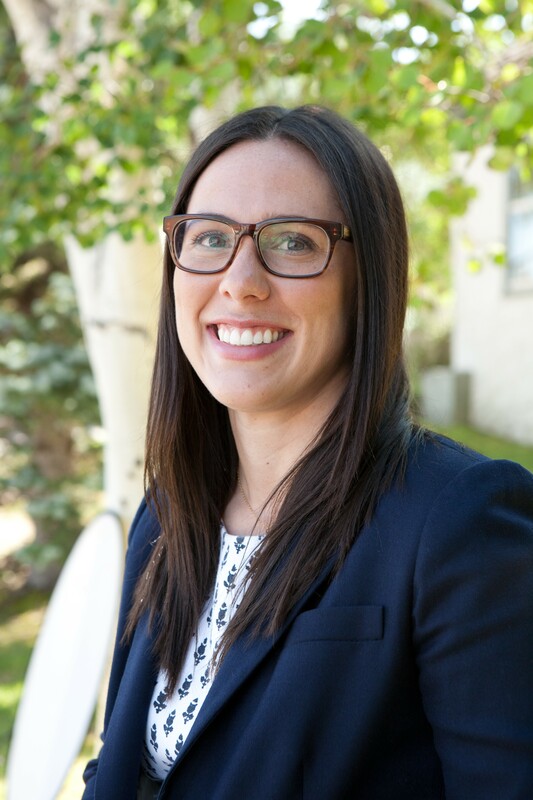 Jordan graduated from the University of Wyoming College of Law with honors in May 2015. 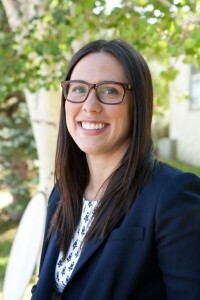 While in law school Jordan participated in the school’s estate planning practicum, a program that helps citizens of Wyoming with their estate planning needs. She also competed in the annual American Bar Association negotiation competition. The next year she became the Vice President for the Board of Advocates and was responsible for managing the competition. Further, Jordan was a student representative and later the head representative for BarBri, Inc., a study aid program that helps law graduates pass the bar the first time. Before attending law school, Jordan earned a Post-Bachelor Certificate in Paralegal Studies at Casper College in Casper, Wyoming in 2011. While at Casper College, Jordan participated in the school’s legal services program. She also engaged in a mock trial service-learning project with local 5th graders. Jordan earned her undergraduate degree at Carroll College in Helena, Montana. There, she earned a Bachelor of Arts degree in Political Science while she played for the Fighting Saints women’s soccer team. During her time in Helena, she interned with the Lewis and Clark County Attorney’s Office and Blue Cross Blue Shield of Montana. Jordan also volunteered her time to coach girls soccer for the Helena Youth Soccer Association. Jordan came to Buffalo by way of her marriage to local, John Camino. In her free time she enjoys playing soccer and she looks forward to coaching in the future. Jordan is also an avid unicycler. Her areas of practice include divorce and family law, criminal law, and estate planning. The Wyoming State Bar does not certify any lawyer as a specialist or expert. Anyone considering a lawyer should independently investigate the lawyer's credentials and ability, and not rely upon advertisements or self proclaimed expertise.